UCLA’s Virtual Library Hosts Over 1,800 Vintage Children’s Books for Free – Sig Nordal, Jr.
December 25, 2017 December 25, 2017 Sig Nordal, Jr. If you’re a fan of children’s books, prepare to lose hours browsing through the virtual UCLA Children’s Book Collection. The digital archive hosts over 1,800 children’s fiction, poems, and educational books dating from 1728 to 1999. From fairy tale classics such a Sleeping Beauty and Cinderella, to Adventures of Huckleberry Finn and The Wonderful Wizard of Oz, this collection will take you right back to your childhood. During the 17th century, children’s books were practically non-existent. Instead, the only books available to the younger generation at the time were those made purely for their educational benefit—such as grammar texts and behavioral instruction books—rather than for their amusement. It wasn’t until the mid-18th century that the “notion of pleasure in learning was becoming more widely accepted,” claims UCLA. New markets (and minds) opened up that allowed writers, illustrators, and a stream of new publishers to work together to produce children’s books—some of which many people still know and love today. Illustrations previously “consisting of small woodcut vignettes” began to evolve, due to innovative printing techniques founded during the Industrial Revolution. Even still, although the new manufacturing processes physically allowed more freedom when making art, many illustrators at the time chose to stay anonymous, and often only got to have their drawings printed on the books’ covers. The books may not have had many pictures, but the stories themselves sparked the imagination of the children who read them. To start reading, head over to the UCLA Children’s Book Collection, where you can search their collection by popularity, title, date published, and creator. 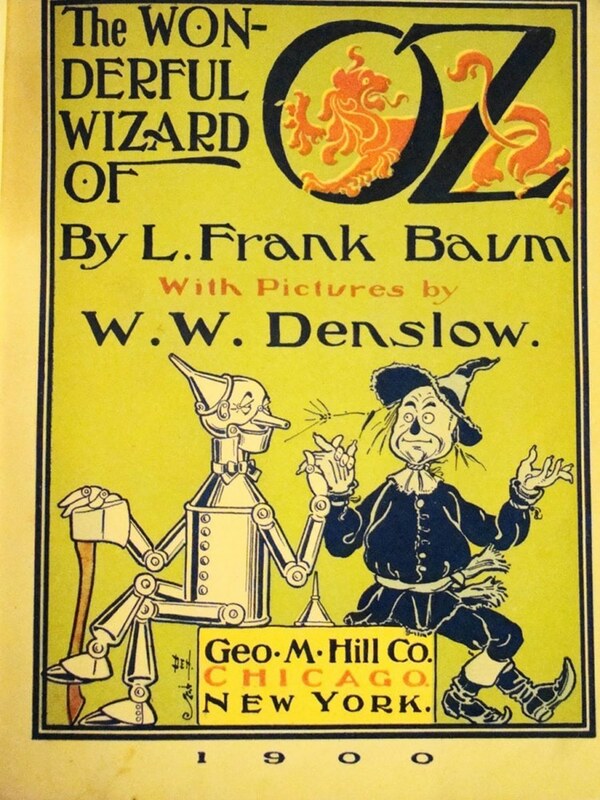 The UCLA Children’s Book Collection archives more than 1,800 vintage children’s books online. All images via the UCLA Children’s Book Collection. The post UCLA’s Virtual Library Hosts Over 1,800 Vintage Children’s Books for Free appeared first on My Modern Met.